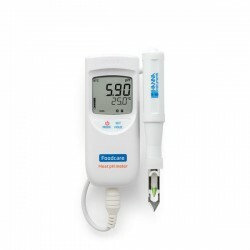 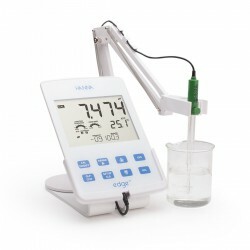 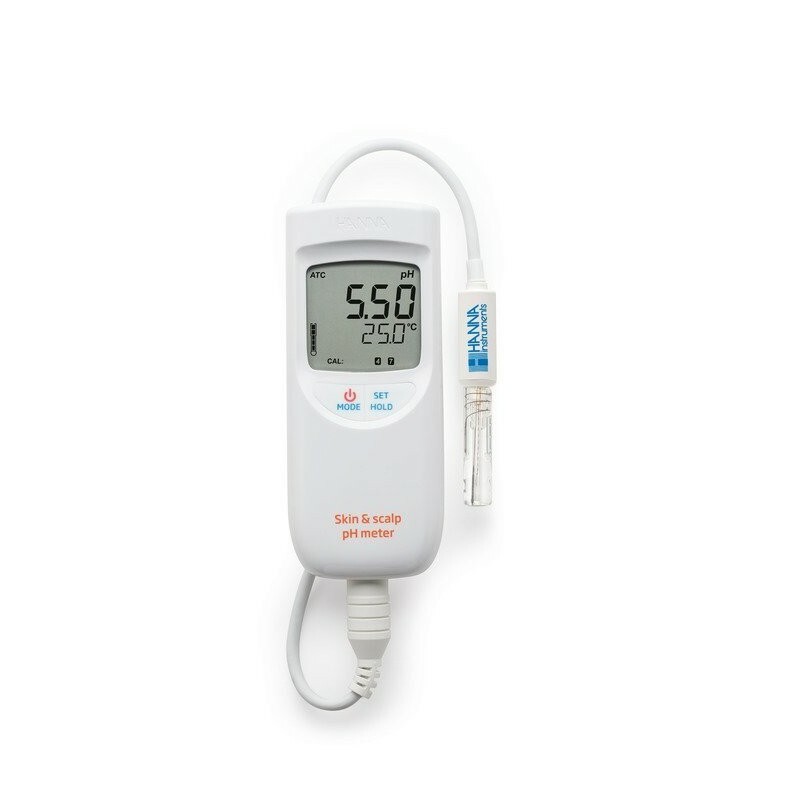 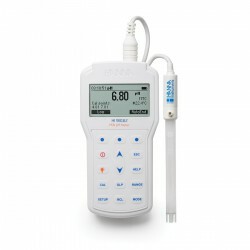 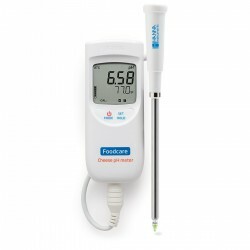 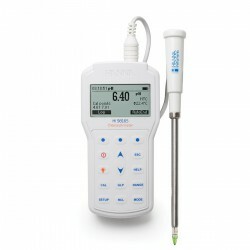 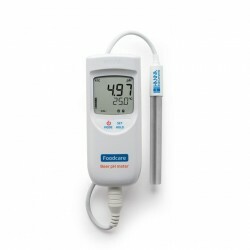 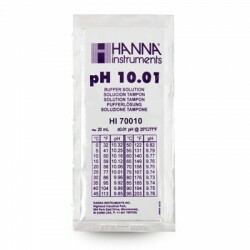 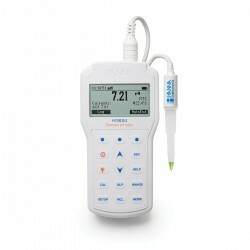 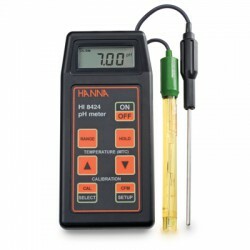 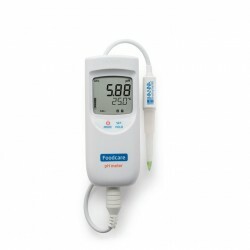 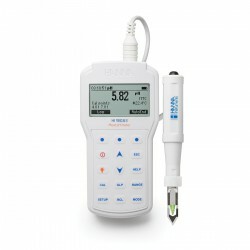 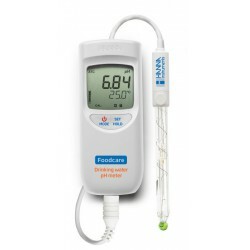 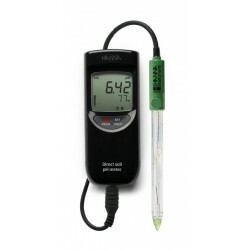 HI 99181 is a pH meter specifically designed for skin analysis. 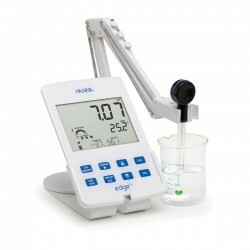 Essential for labs researching the biological compatibility of cosmetics and pharmaceuticals. 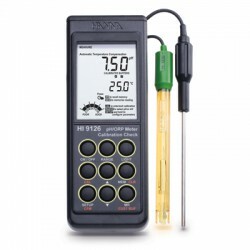 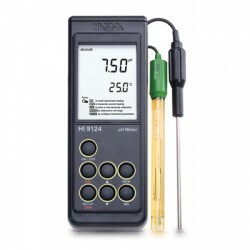 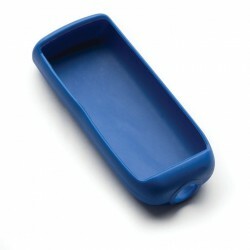 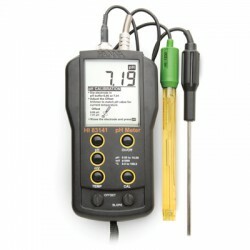 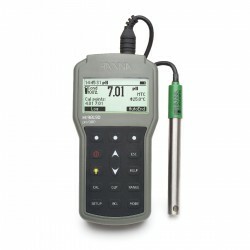 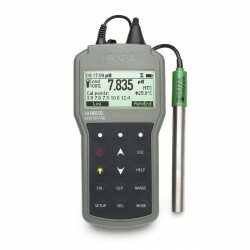 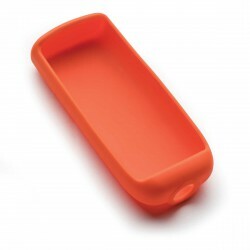 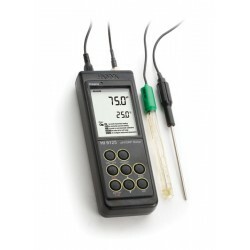 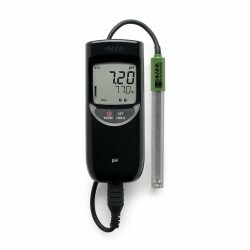 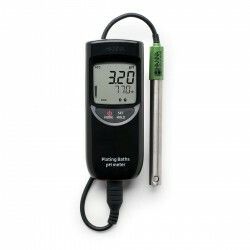 HI 99181 provides quick and simple measurements without compromising precision. 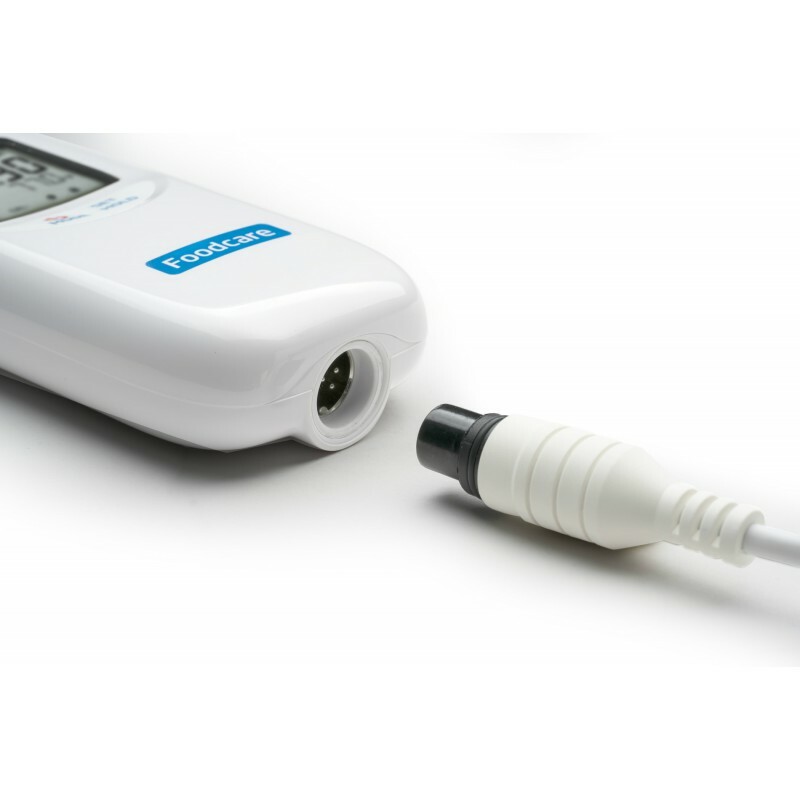 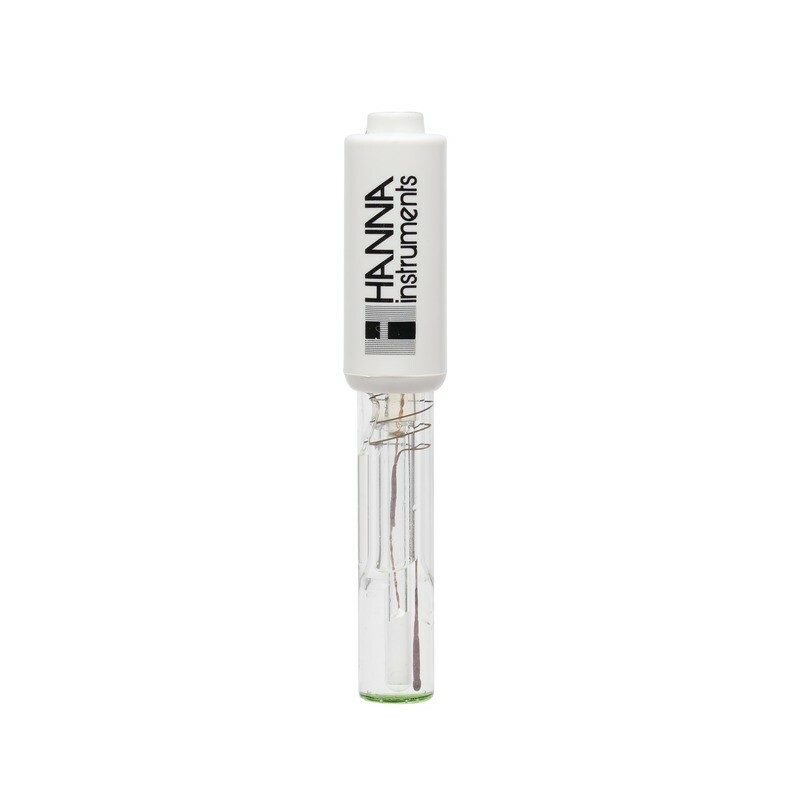 The amplified HI 1414D/50 probe has been specially designed with a flat tip for accurate skin pH measurement with maximum surface contact. 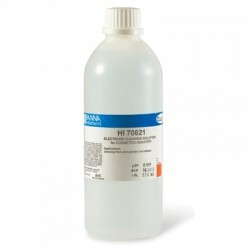 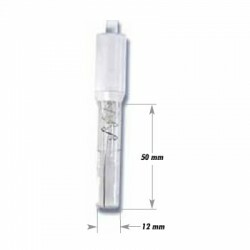 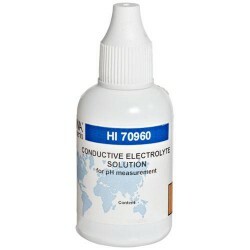 HI99181 is supplied with HI 1414D/50 flat tipped pH/temperature probe, HI 700621 electrode cleaning solution for skin grease and sebum sachets (2), batteries, instructions and hard carrying case.